Can't get to us? We'll bring our diesel expertise to you. 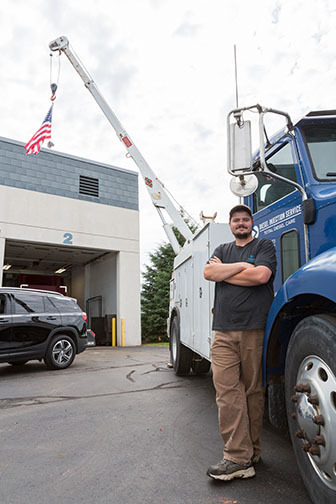 Fully equipped with the latest tools and technology-even a crane-our mobile service truck and technicians can perform almost any diesel engine service or repair. From DOT inspections to rebuilds, Diesel Forward delivers reliable on-the-spot service.